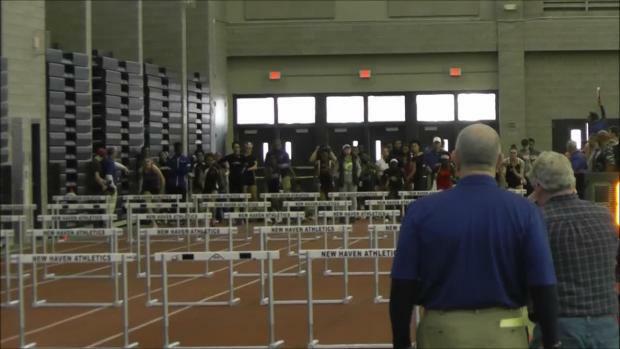 Meet is this Saturday at Floyd Athletic Center, beginning at noon. 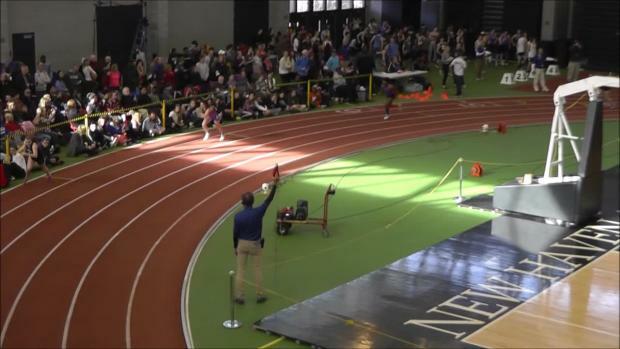 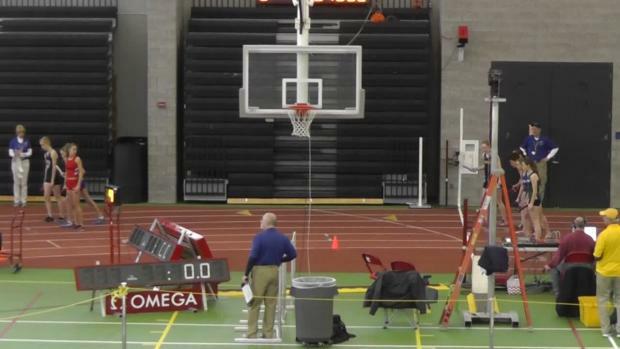 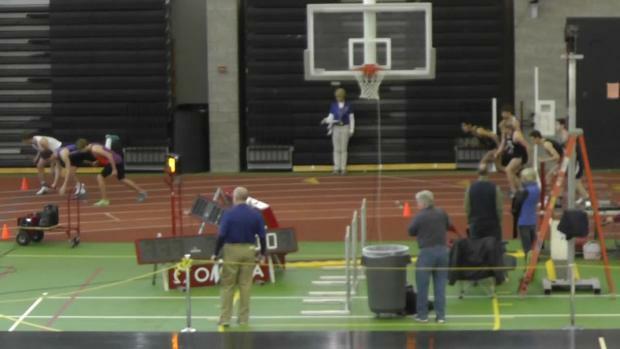 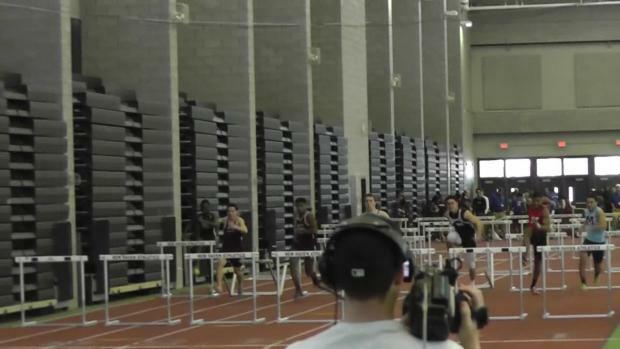 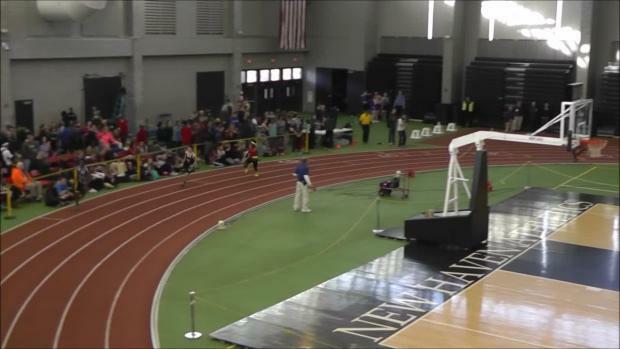 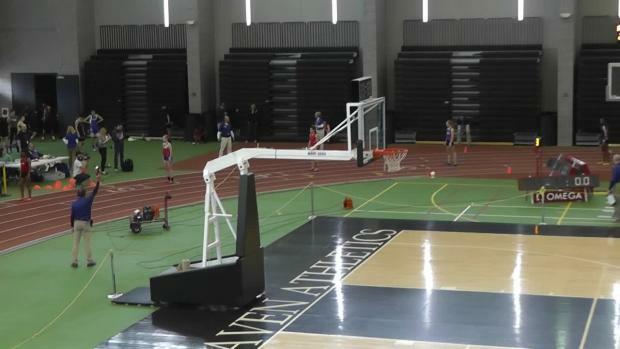 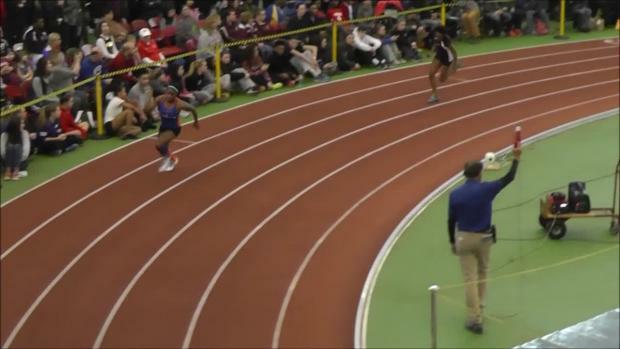 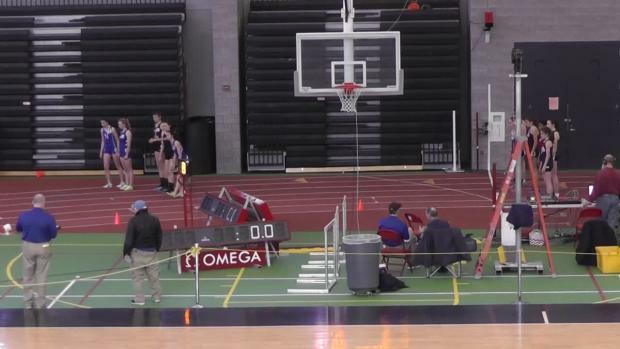 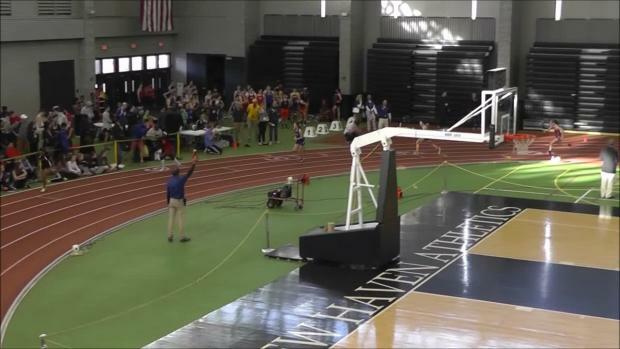 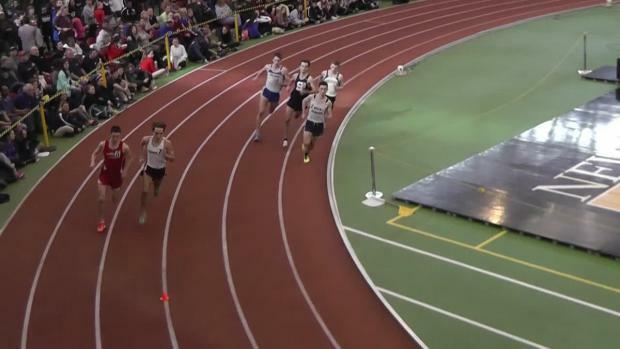 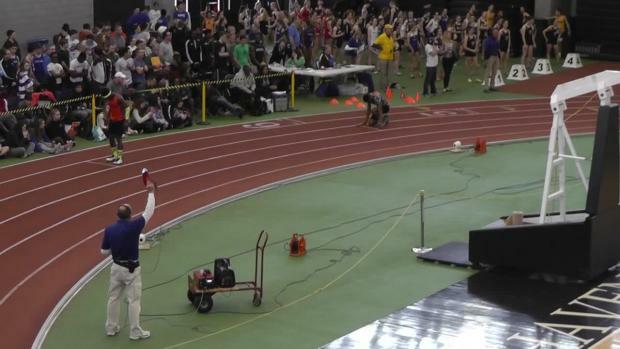 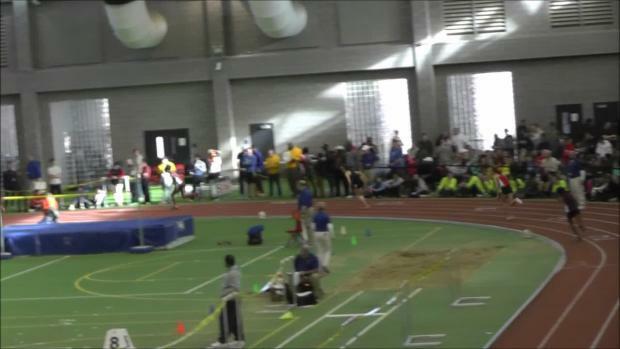 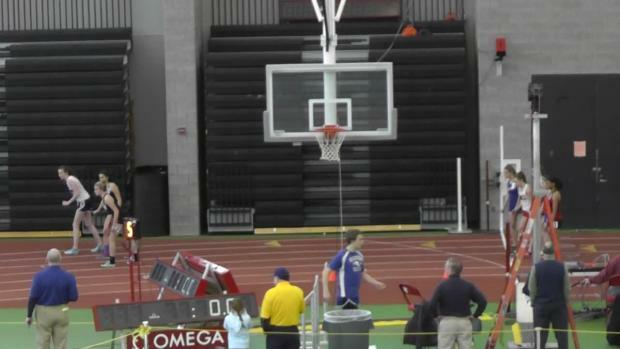 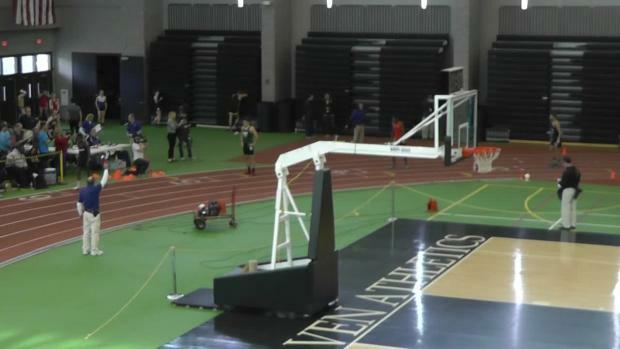 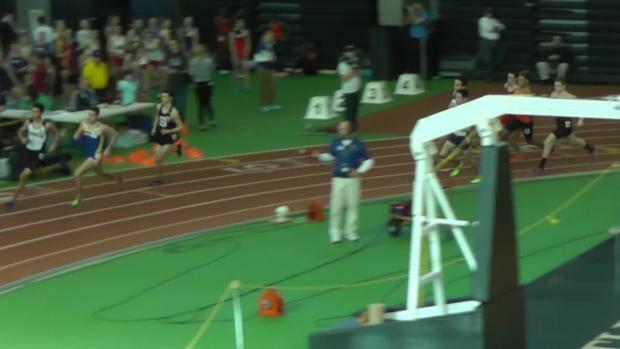 Wilbur Cross senior finishes with winning time of 4:53.88 at State Open. 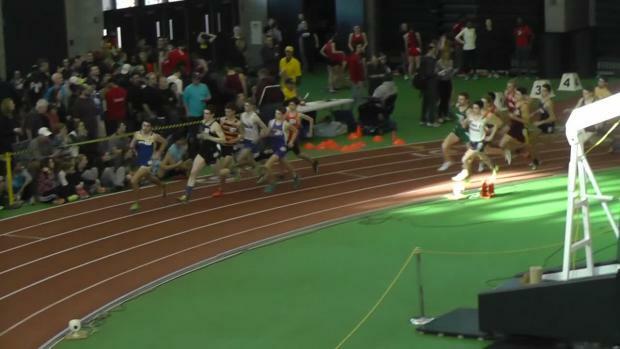 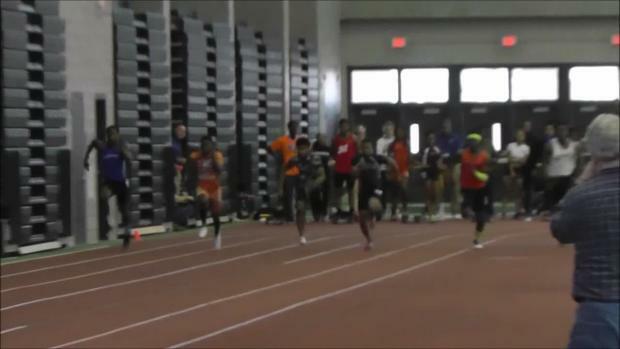 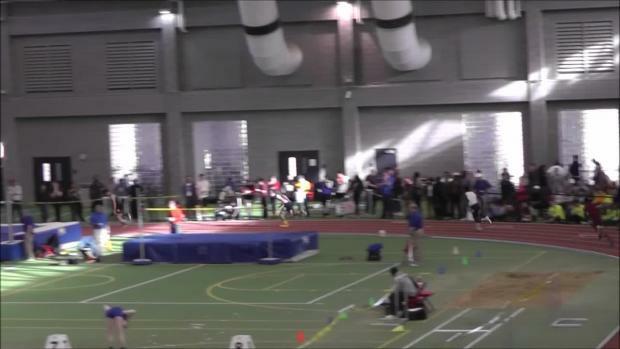 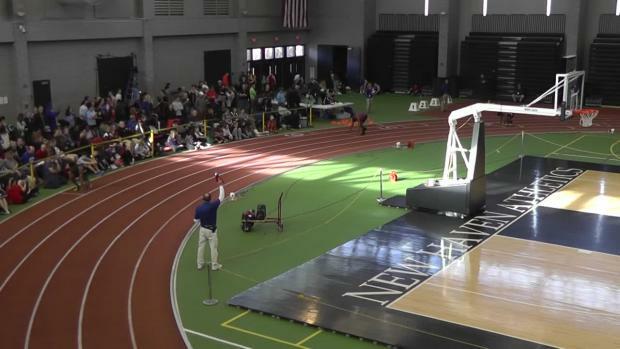 Check out all our race videos of Saturday's meet.